Having a comfy bed to sleep in after a day on the trails, or cycling Morzine’s beautiful alpine roads is one of the best feelings in the world right?! 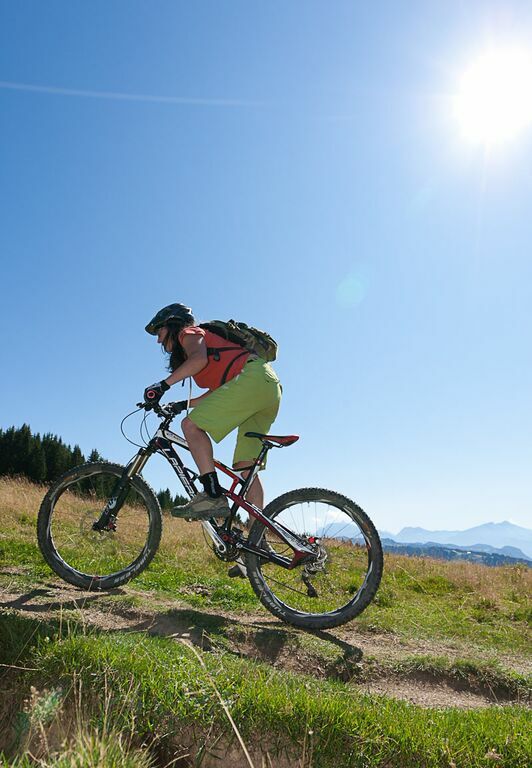 Well Chalet Chambertin in Morzine is open this summer and hosts your perfect housing for your biking holiday. 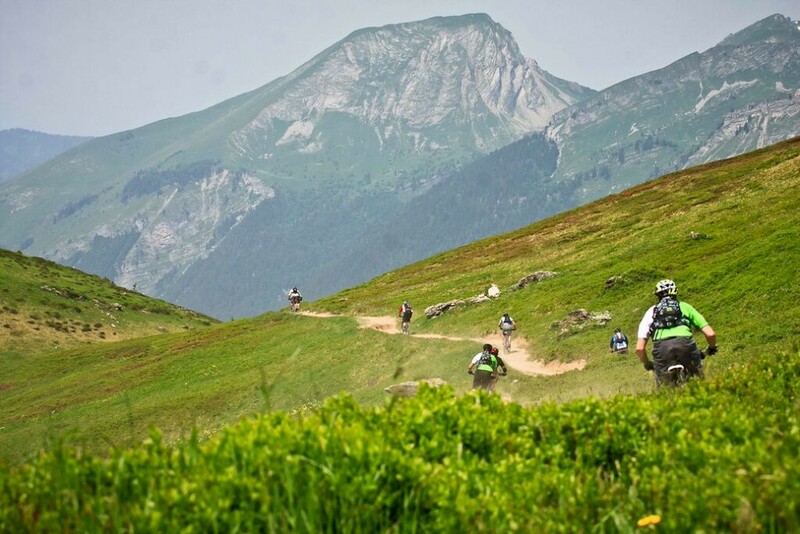 Situated in one of the nicest areas of the Portes du Soleil; Le Vallee de la Manche, Chalet Chambertin is situated in the perfect location for biking, with endless mountain trails on the chalet doorstep and perfect mountain roads heading towards the Swiss boarder. Dine on gourmet food and wine each evening, sleep on top quality bed linen and relax your post bike muscles in the chalet hot-tub. Staying in Chalet Chambertin, is very much like a ski holiday with us, relaxation in luxury without the pricetag! We can offer advice on Morzine best trails, provide you with a free bike wash and technician after your days riding, and transport you into town if you want to explore Morzines nightlife. 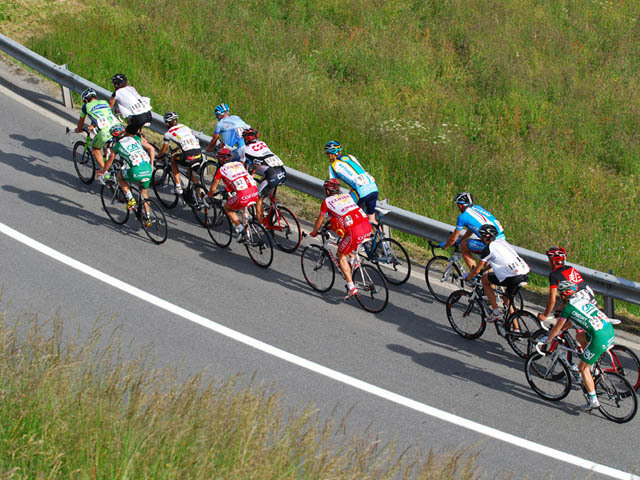 All in all it’s the best option for road cycling and mountain biking in the Portes du Soleil area! Next: We all want our kids to be as RAD as these little guys right?